If your 13th birthday is worth organising, then obviously it’s worth capturing too, “right mum?”. Right, our photographers live to help you recall the days and nights that are important to you. 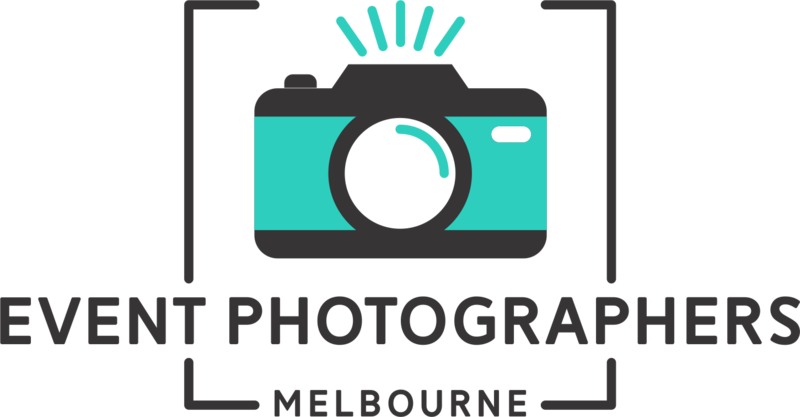 If you’re looking for event photography or photo booth hire in Melbourne then you’re in the right place. 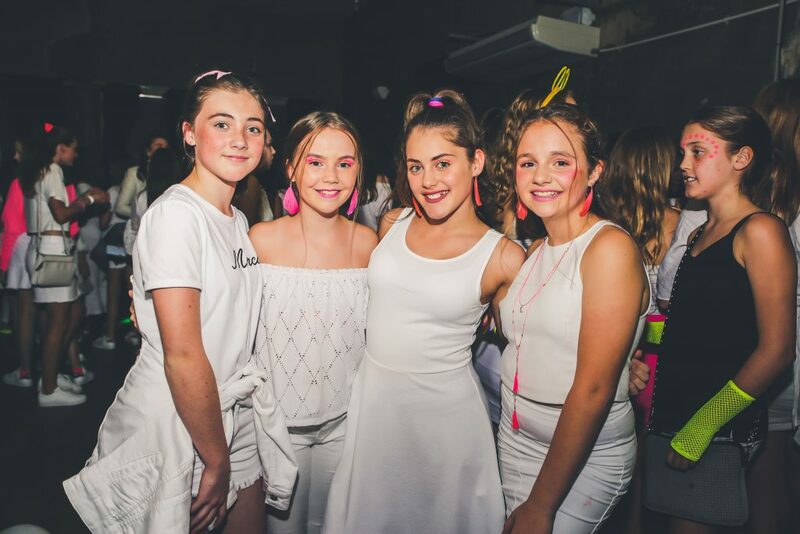 Our Melbourne based team members are young and youthful – ensuring we blend in with you and your mates at your 13th party. We know how cool it is to be 13! 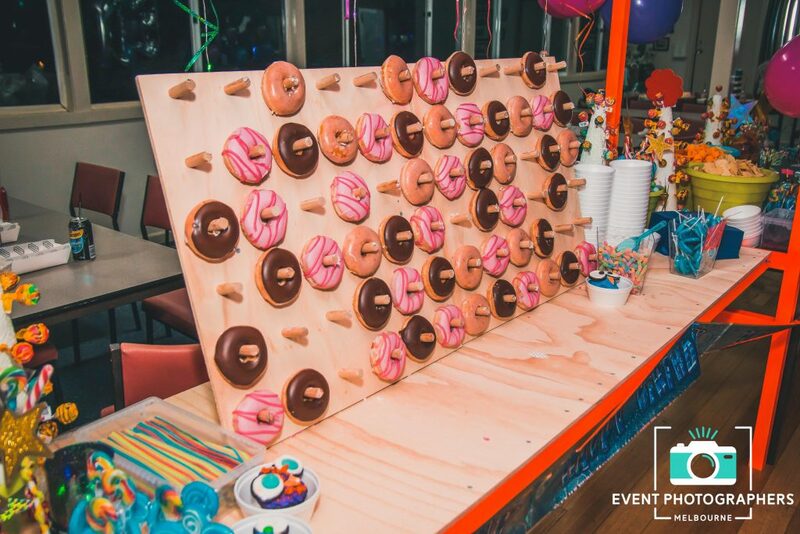 Whilst being 13 these days, there is so many entertainment options to choose from – donut wall, jumping castle, DJ hire, smoke machine, fairy floss, photo booths! Mum & Dad, if you are reading this then you’ll know why it is so important to capture the moment, what is the point of having all the entertainment in the world with no one to prove it even happened right? The kids can even post and share publicly or privately to their friends via our online USB drive! Don’t believe us? We’ve experience all sorts of events.. School Formals, Birthday Parties! We’ve even been in professional scenarios including wedding photography & corporate event photos. Your 13th Birthday is something you’ll never want to forget! What songs were cool, who your friends were? 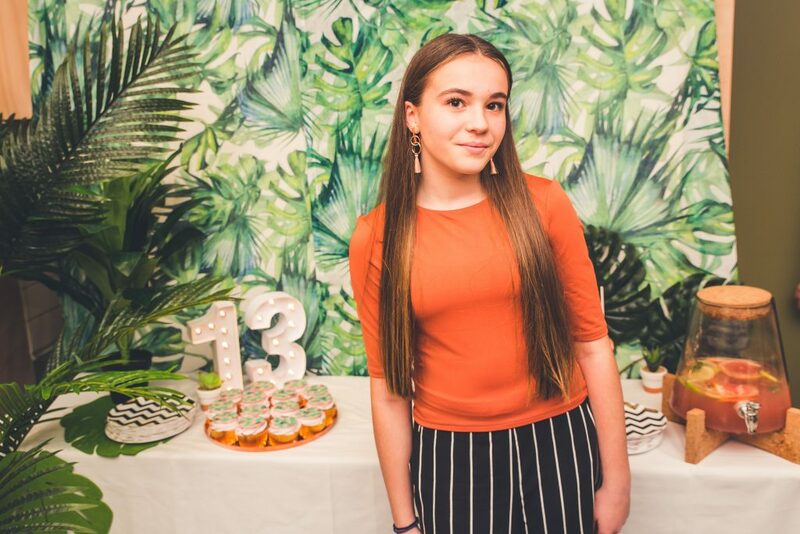 Yes, the times have changed – 13th birthday parties are awesome! Have one of our party photographers capture the event! 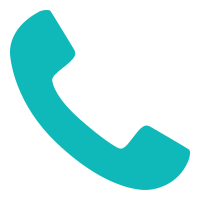 If your looking for more than a photographer at your birthday – why not try bundle our DJ hire in Melbourne & photobooth hire packages? 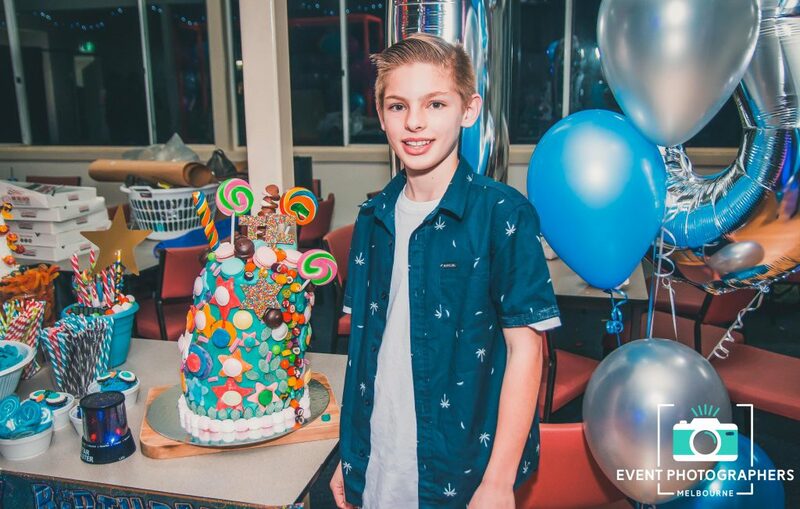 Contact Us Now, if you want to ensure your 13th birthday is the best in Melbourne..